With the strong believing in making PIPE CUTTING MORE EASIER, we reset our path, two years back, to explore this brand new marketing niche and amazingly we are now standing tall in the industry with customers’ heartily appraisal of no complain, negative commentary, zero IOU. 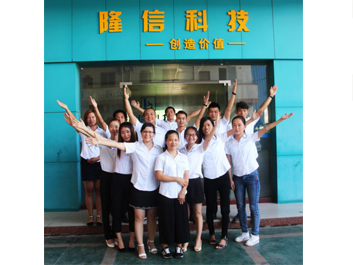 But we (Long xin tube & pipe laser cutting machine manufacturer) don’t take this for granted, on the contrary, we yet realize that a long and winding road still lying in the front and waiting for more efforts to reach satisfaction. Additionally, our dear customers generosity and the disorder of the market morality make us always feel about what we had done is far from enough. In the upcoming year, the ultimate using experience of Long xin tube & pipe laser cutting machine must be the key competing factor. Upon this, we will retrofit our marching strategy and entity’s reconstruction to achieve “to feel what they feel” and “supply what need”. We will never stop bringing this to the utmost by our relentless endeavor till they would say “VERY GOOD”.